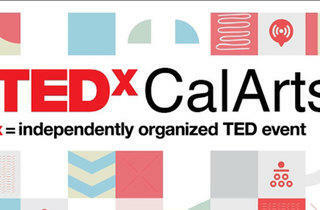 Experience the first-ever TEDxCalArts conference. Since 1984, TED has been sponsoring conferences that bring together people from the worlds of Technology, Entertainment and Design. 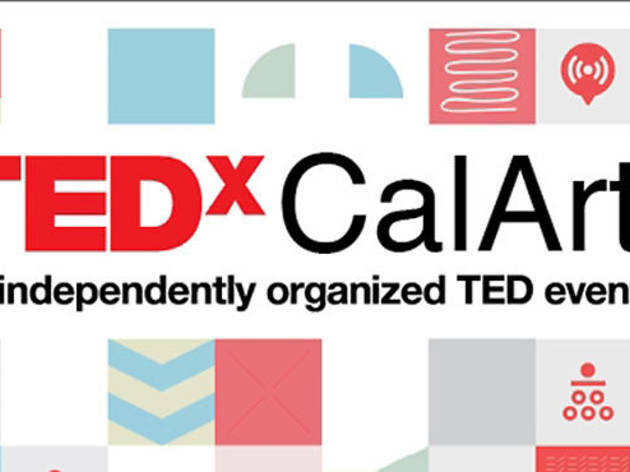 Now, for the first time, the non-profit, has organized a day-long program with CalArts to bring together thinkers and innovators from a variety of performance genres to share and support ideas related to art, technology, design, culture and politics.